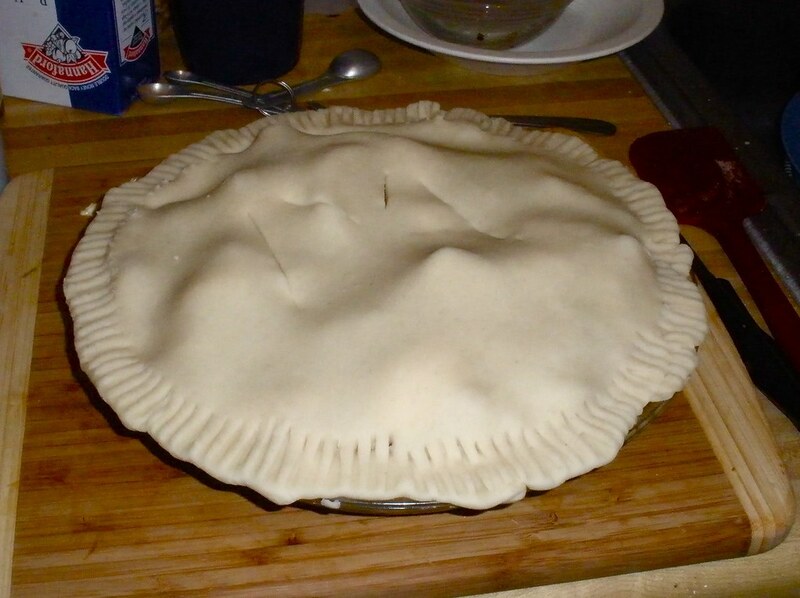 I made Pies for Thanksgiving. These were my first attempts at recreating my Mom's legendary Apple Pies. They came out pretty good, but still need some tweaking.